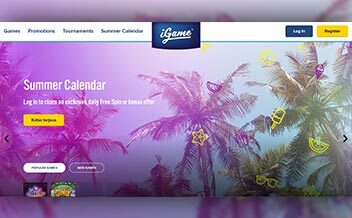 IGame Casino was founded in 2008 and is under the management of the iGame Malta Limited. 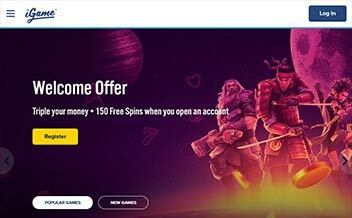 It offers an impressive list of casino games from major developers like Microgaming and NetEnt. The casino has a casino licenses from Malta Gaming Authority. Since going online over nine years ago, IGame Casino has been providing players with awesome casino experience. The games are displayed in 3D across all platforms, and they load very fast making the whole experience fun and exciting. Players also get to access customer support via live chat and email. The casino offers new players a very attractive welcome package. New players get to enjoy a 100% bonus for the first deposit of up to €50 and 25 free spins on certain casino games. The casino also offers a 50% bonus for the second deposit of up to €400, and this bonus also comes with 25 free spins. New players get to enjoy a 25% bonus when they make a third deposit of up to €500, and they get 50 free spins too. The casino offers a 200% bonus for the fourth deposit for an amount of €50 an, and in addition, they get to enjoy 50 free spins. These bonuses have a wagering requirement of 70x which should be met before making any withdrawals. The selection of table games found at IGame Casino is very impressive. The online slots at IGame are differentiated from the different types of reels each game has. Some include Starburst, Avalon II, Big Bad Wolf and South Park just to mention a few. IGame Casino also offers it huge client base a good selection of table games. The table games available include different variations of Blackjack, Baccarat, Roulette, and Caribbean Poker among others. The live casino section at IGame is also impressive. The players can conveniently interact with the casino dealers while at home. 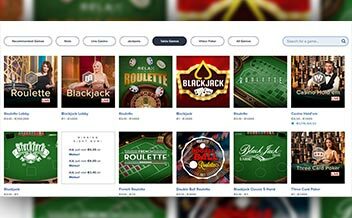 The live games available include Roulette, Baccarat and Blackjack variations among others. IGame Casino is by far the best casino when it comes to the good functionality of the casino’s software. The casino has been powered by major provider’s like Microgaming, ThunderKick, NetEnt, Relax Gaming, Gameplay Interactive, and Blueprint. 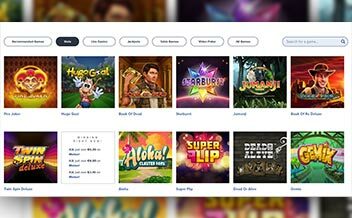 The casino games load very fast across all platforms, and the games are over 500 to cater for the ever-growing client base. IGame Casino is accessible on instant and mobile mode only.  This means you do not require a download format to access the casino games. The casino also supports Android and IOS devices and is available via Google Chrome, Mozilla, Opera Mini and Internet Explorer. 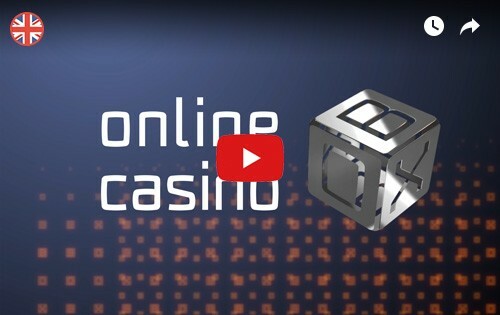 IGame Casino has over the years outdone other online casinos. The range of casino games available is impressive. If you are looking for an online casino, then look no further as IGame Casino is the place to be. Join Today!